This article was written by Andrew Nagy and published in Cigar Afficianado Magazine. Florida Rep. Kathy Castor (D-FL-14) introduced a bill yesterday in the House of Representatives that seeks to exempt premium cigars from burdensome FDA regulations. H.R. 1854, titled the “Traditional Cigar Manufacturing and Small Business Jobs Preservation Act of 2019,” is a companion bill to the S. 9 bill that was introduced by Sen. Marco Rubio earlier this year. While both bills aim to protect handmade and certain premium cigars from FDA regulations and costly user fees, H.R. 1854 goes a step further by specifying that cigars with “flavor additives” would not be protected as premium cigars. Sen. Rubio’s bill does not include language on flavored tobacco. Rep. Castor’s district encompasses the Tampa area, which is home to the J.C. Newman Cigar Co. El Reloj factory. Inside the 109 year old El Reloj factory, J.C. Newman produces brands such as Factory Throwouts, Rigoletto Black Jacks and Mexican Segundos on ancient machines that date back to the 1910s. These types of cigars are known as “traditional large cigars” and would be protected under Castor and Rubio’s bills. Any roll of tobacco that is wrapped in 100 percent leaf tobacco. Bunched with 100 percent tobacco filler, contains no filter, tip, flavor additive, or non-tobacco mouthpiece, weighs at least 6 pounds per 1,000 count. Has a 100 percent leaf tobacco binder and is hand rolled; or has a homogenized tobacco leaf binder and is made in the United States using human hands to lay the 100 percent leaf tobacco wrapper onto only one machine that bunches, wraps, and caps each individual cigar. Does not include a cigarette or a little cigar. “Representative Castor’s language makes H.R. 1854 reflective of what a premium cigar is—an all-natural product. In an effort to prevent any confusion with the [FDA], Congress or the [Trump] administration, she has taken an important step toward further clarifying the nature of a premium, handmade cigar,” said Glynn Loope, executive director of the Cigar Rights of America. Currently, H.R. 1854 has 30 co-sponsors from 18 states, including Rep. Bill Posey (R-FL-8), who has supported the premium cigar industry in the past with bills of his own. Hey Chuck! Hope all is well! 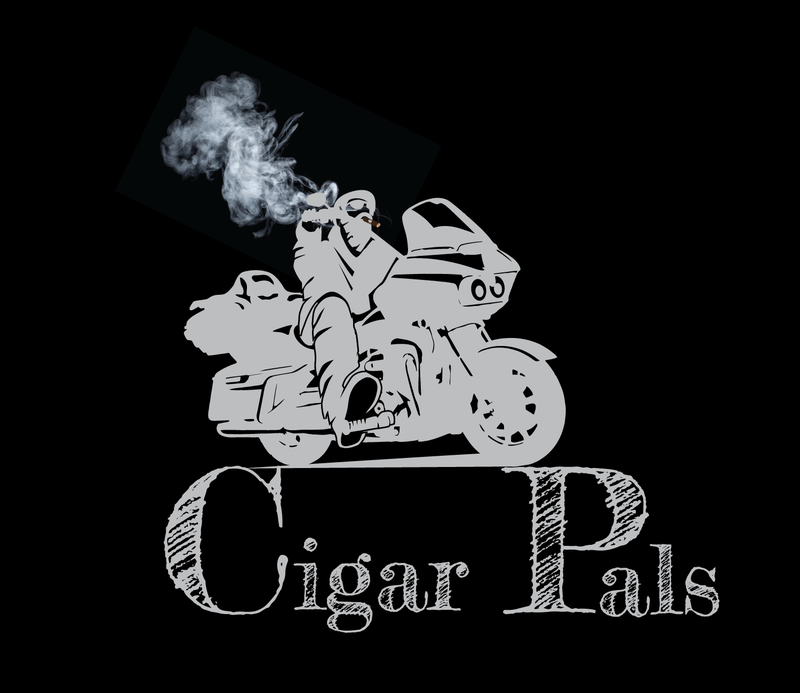 Hi Rick: all is well here at Cigar Pals! As you can gather from my posts, we have been a lot of Places since I saw you last. We finally made it to Cigar City, Tampa, Fl. home of Ybor City where the whole US cigar history began. We are now just finishing up in Florida City working at Turkey Point and having cigar adventures at places like Cigar Bundles of Miami and even got to meet Steve Saka at Smoke on The Water. 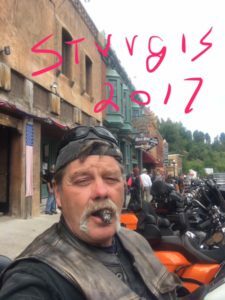 As always Rick, thanks for checking out the blog and you are doing well?